iVPN was established in the year 2009 by a group of information security professionals. The company is bound by a passion for upholding privacy as a basic right. Since its establishment, iVPN has been proving to work wonders in relation to expediting online safety and security measures and also additional exclusive features. The company aims at establishing itself as the paradigm for high security VPN services. iVPN uses only the most powerful open source technologies for developing a highly secured private network while making sure the service is easy to use and remains transparent. This iVPN review gives you an insight about the various features offered by iVPN. iVPN is a privacy service and not a VPN service: The basic business model of VPN service providers is that they rent their servers and resell bandwidth to their customers. Security and privacy thus becomes an afterthought. Whereas iVPN is focused entirely on providing you with a privacy service, which means security is at the heart of all its services and activities. iVPN is developed by pros of enterprise security: iVPN was developed from the scratch by a set of security professionals with several years of experience working with open-source technologies. An established firm: iVPN is a registered offshore private company located in Malta. And being in the market since 2009, the company every single detail necessary to satisfy its existing customers and attract new customers. 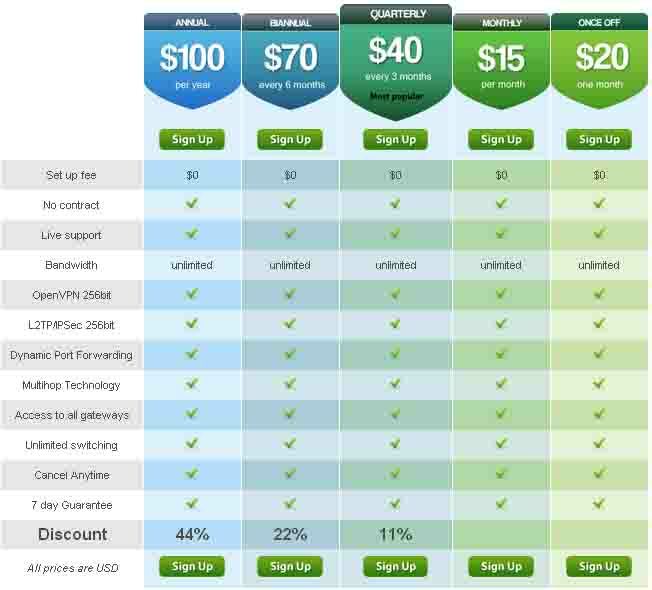 iVPN does not compete on price: Unlimited premium bandwidth is generally very expensive. The price charged by iVPN is well calculated and reasonable with no restrictions in bandwidth. iVPN is not a proxy service: Proxies are an excellent choice when you want to switch between different IP addresses while browsing the web. However, privacy is definitely a concern with proxies. So, if you are looking for a proxy, then iVPN is not the solution for you. In addition to all these, iVPN locks out ID thieves, hackers and cybercriminals from tracking your connection even if you are using a public Wi-Fi network, provides you with the most advanced encryption to protect your online privacy, and offers a distinctive Multihop network just so you obtain the ultimate online anonymity and privacy. 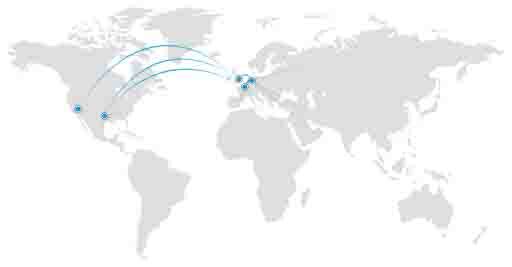 iVPN has most of its servers located in the United States, Netherlands, United Kingdom and France. This enables smooth switching of your servers according to your needs. iVPN, like any other VPN service provider, has its own advantages and disadvantages. However, with online privacy and security at stake in recent days, iVPN provides you with all that is necessary to protect your online privacy, security and anonymity.